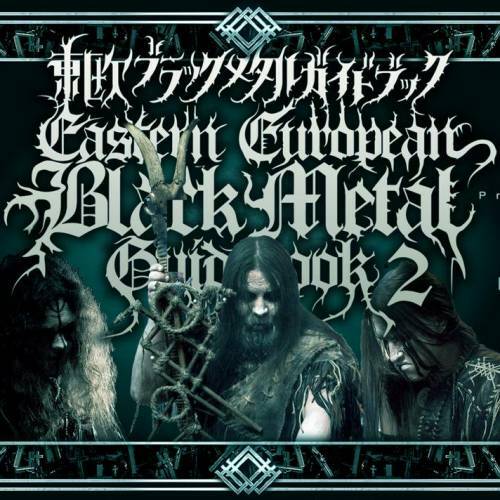 “Eastern European Black Metal Guidebook 2” includes our bands! 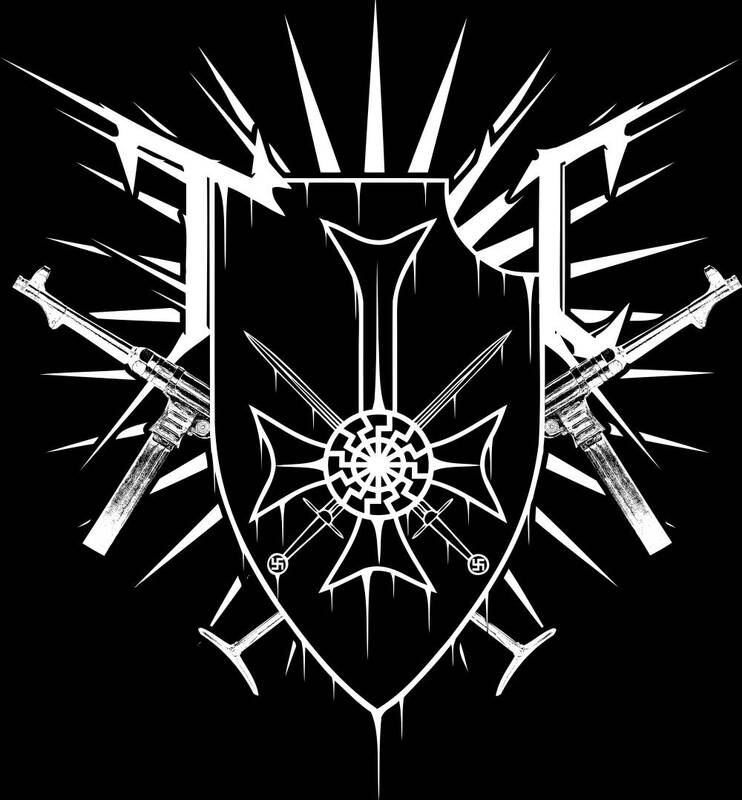 Antifa communist scum cancels PAGANBLUT concert in Sofia! 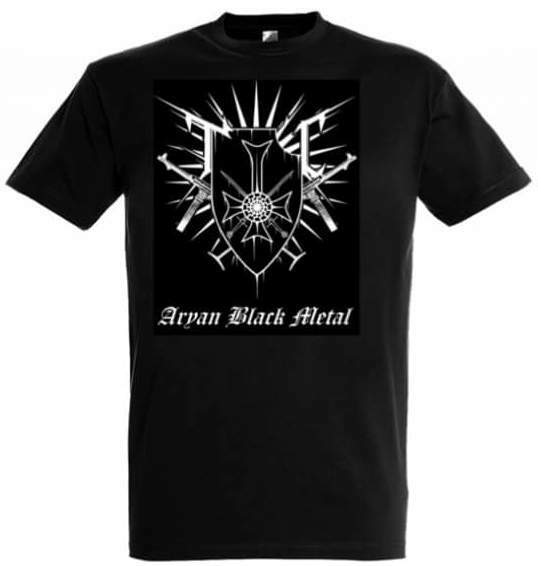 88 and TERROR CULT DIVISION bootleg T-shirts found for sale! GASKAMMER bootleg T-shirt was found for sale, beware of scam! This GASKAMMER T-shirt shown on the photo is not official! Whoever made it, have never contacted the band and it’s a scammer! As most of you know by now, all official Releases and Merchandise is listed on our website and on the GASKAMMER’s website as well! 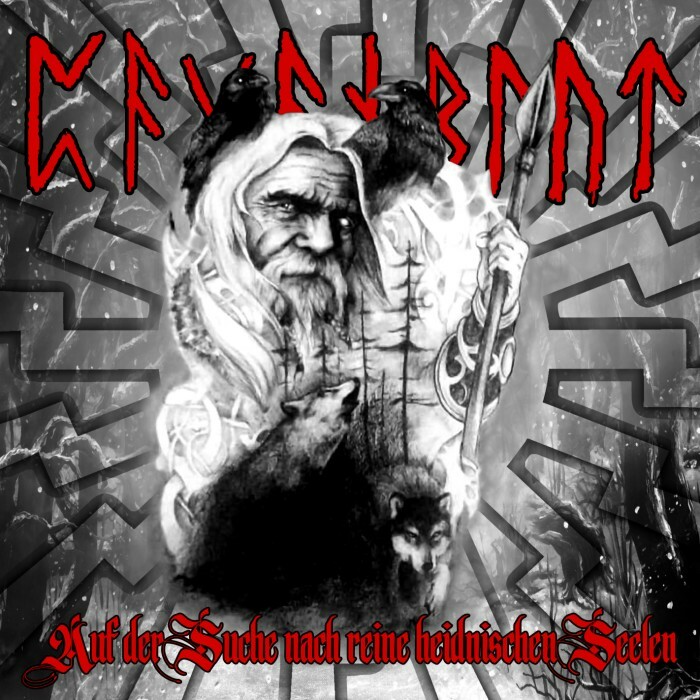 GASKAMMER – “Beware of Jews!” CD will be released very soon! 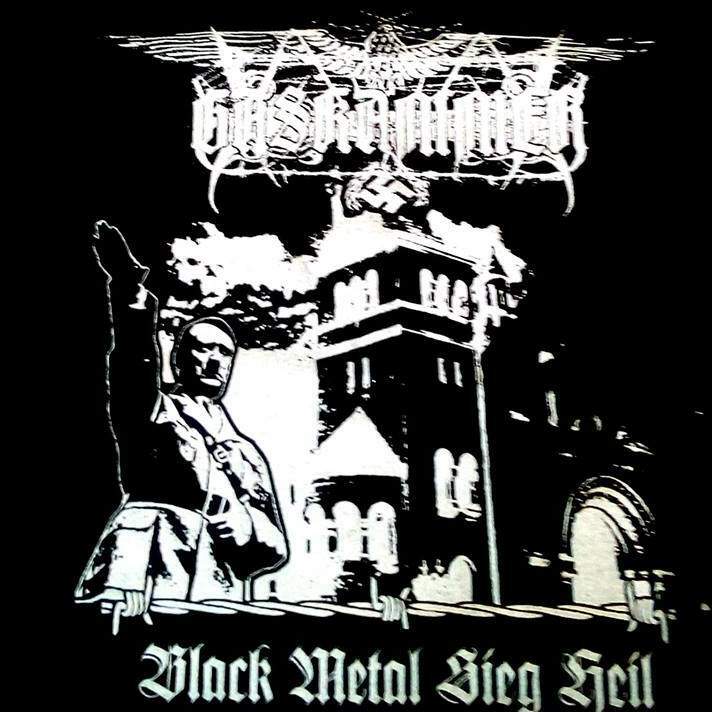 GASKAMMER in a new DVD sampler with banned NSBM videos! 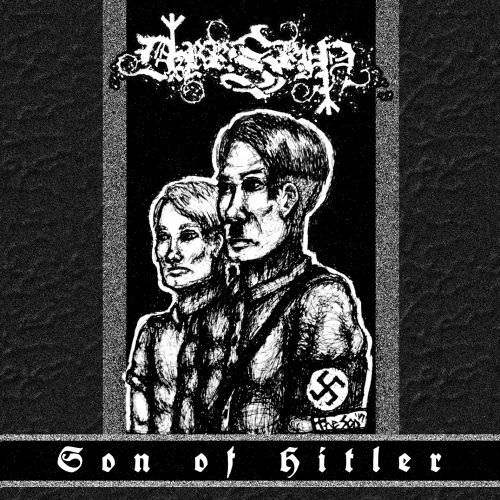 DARKSKIN – “Son of Hitler” Pro CD-r limited to 50 copies Out Now! 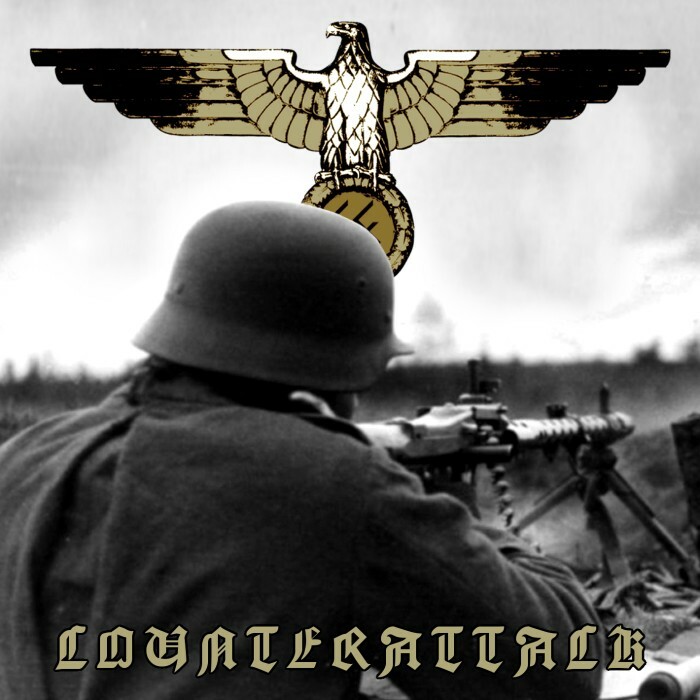 88 – “Counterattack” CD new album 2018 Out Now! 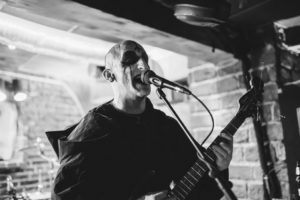 PERVERSE MONASTYR interview in BLUTRACHE magazine #14! 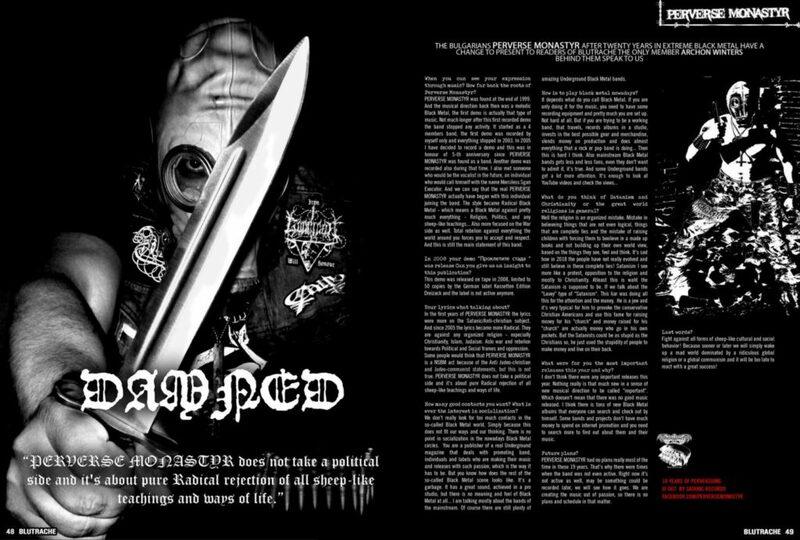 The Bulgarian Radical Black Metal horde PERVERSE MONASTYR was interviewed for the Greek BLUTRACHE Black Metal magazine. Check out the new Issue #14!